Flooring materials that are used in the construction industry are not always possible without additives that could be hazardous to your health. To make handling primers, flooring of all types including wood, epoxies and cement-containing products easier, the BG BAU (professional builders association) and the Technical Commission for Construction Adhesives (TKB) developed a voluntary classification system. This bundles information about possible hazardous materials. All products with certain common hazardous features are assigned to various product groups under the GISCODE. This creates transparency and an overview for the consumer and user. The GISCODE makes it more quickly evident if protective measures need to be taken or certain rules of use followed. You can find the GISCODE classification in the technical information sheets and on the containers. 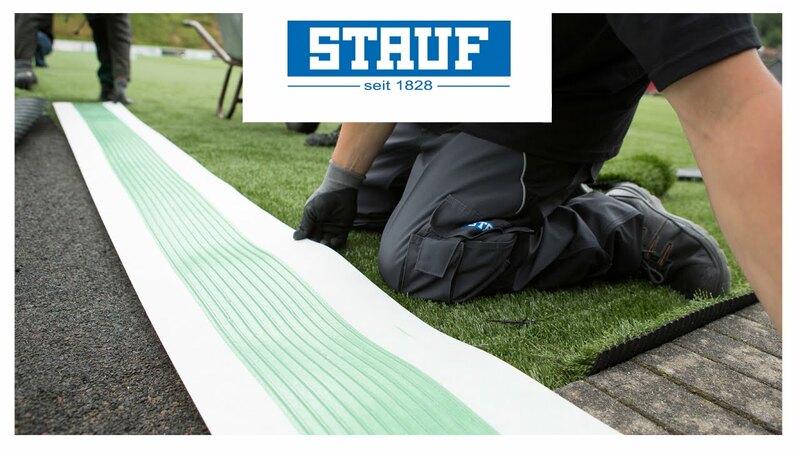 You can also look up the labelling of STAUF products on the website page for the product and in the corresponding EC safety data sheets. If you need more general information on hazardous substances in construction, take a look at the GISBAU website at www.bgbau.de. All of the industry regulations developed by the trade association are listed there. There are also brochures and handling guidelines to download.